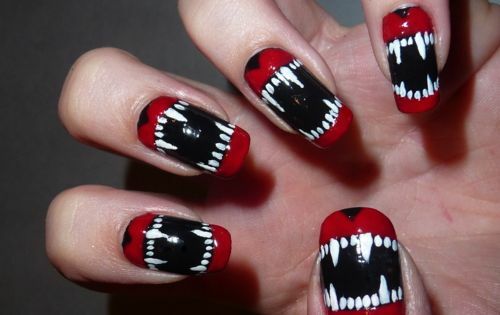 Nowadays women are more vain than before, especially about the nails. 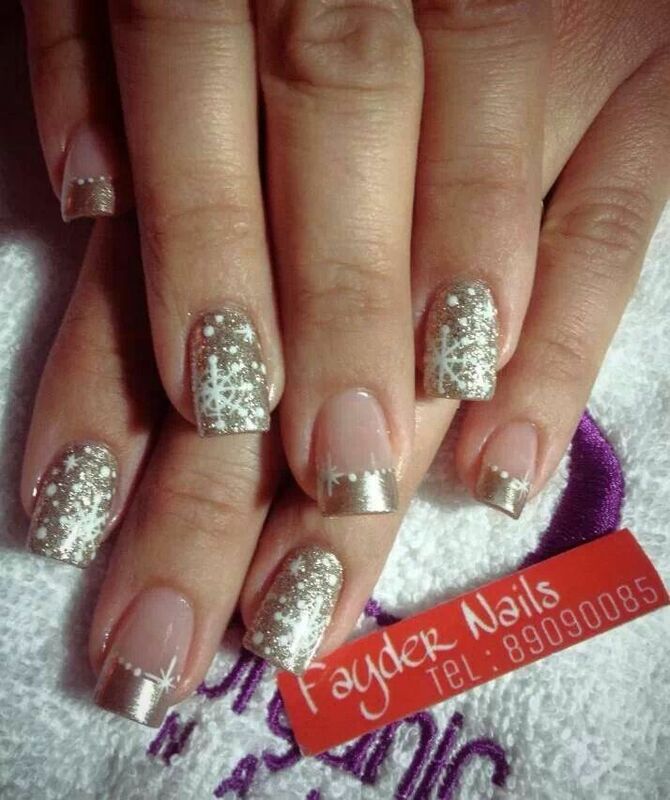 After all, we can now choose between various models of nails decorated, each more beautiful than the other. In addition, there are some models that are easier to make, and that’s why we decorate our fingernails at home, without having to seek a professional. 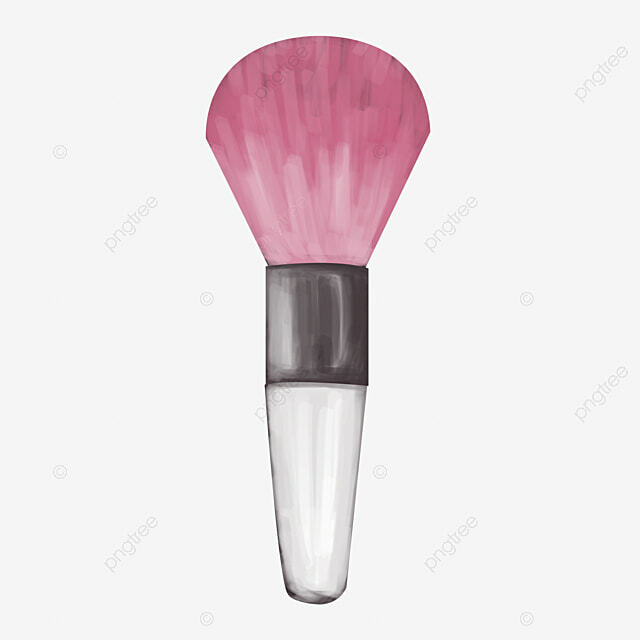 Those who have no skill with drawings and brushes, the tip is to bet on other alternatives like decorations, stickers, stamps or even glazes that offer a distinctive effect. 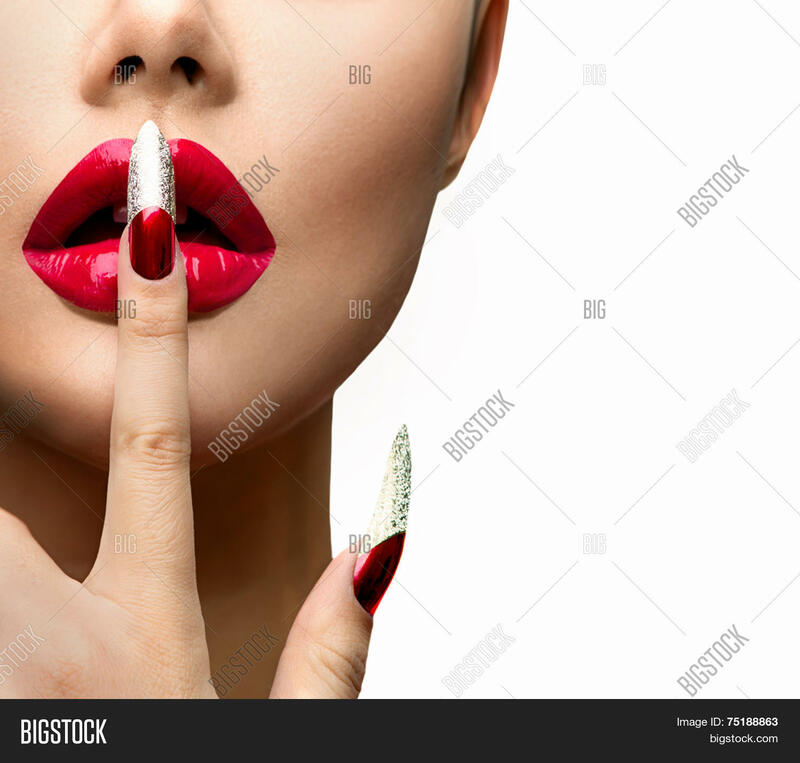 However, despite these accessories to decorate your nails be interesting, today we will not speak of them here, but nails decorated models easy to make. 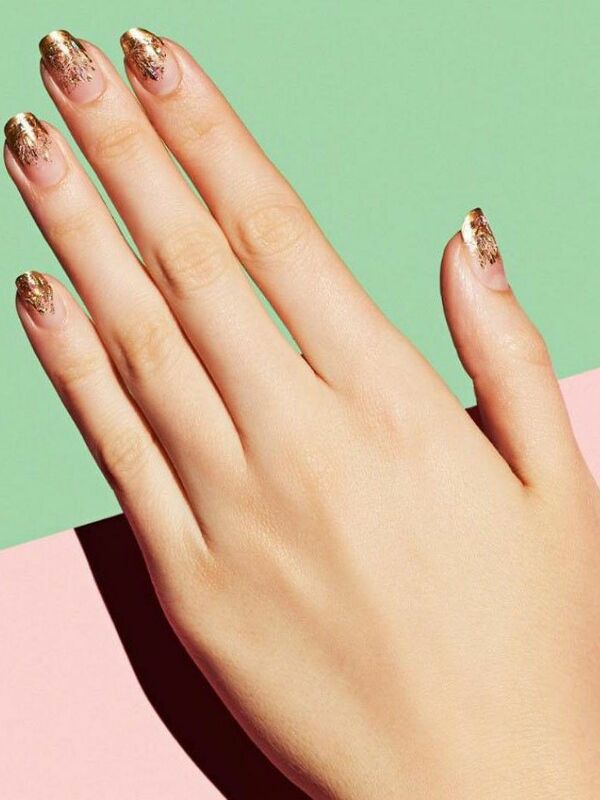 There’s a first time for everything, and if you want to make a different decoration on your nails, you need to start with the simplest and easy designs. 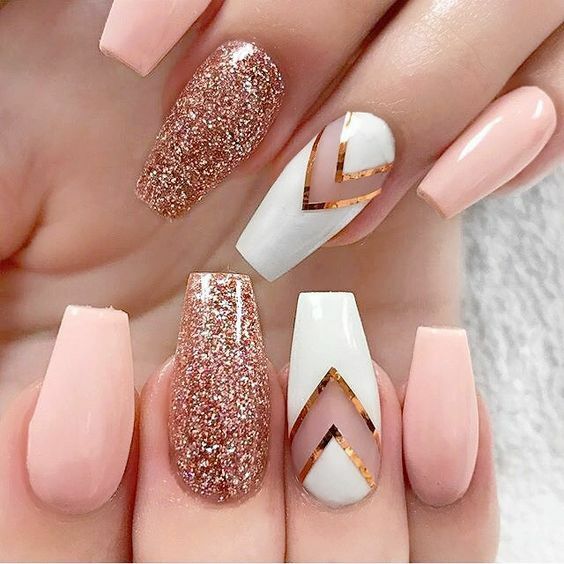 After all, just like anything else, to make nails decorated need to acquire skill and practice, because only in this way is it possible to get a good result. 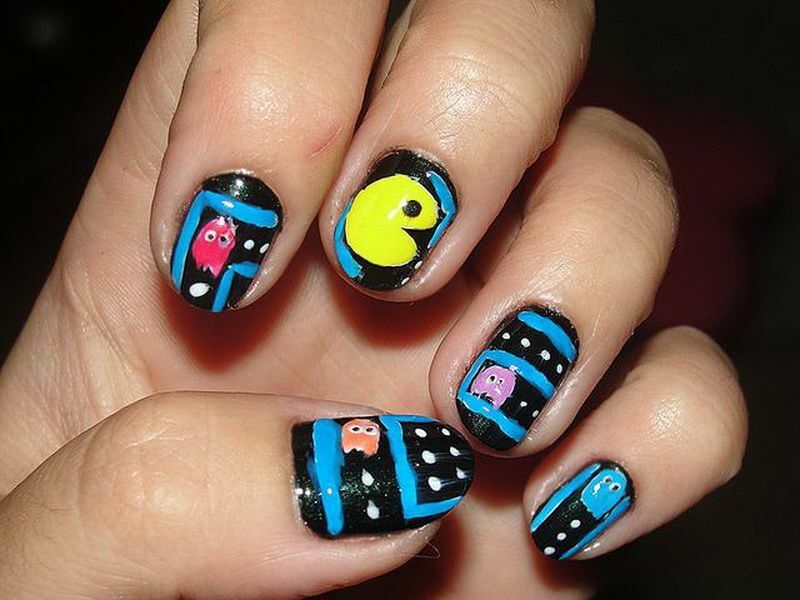 Check out the following 5 nails decorated models easy to do for you to train at home. 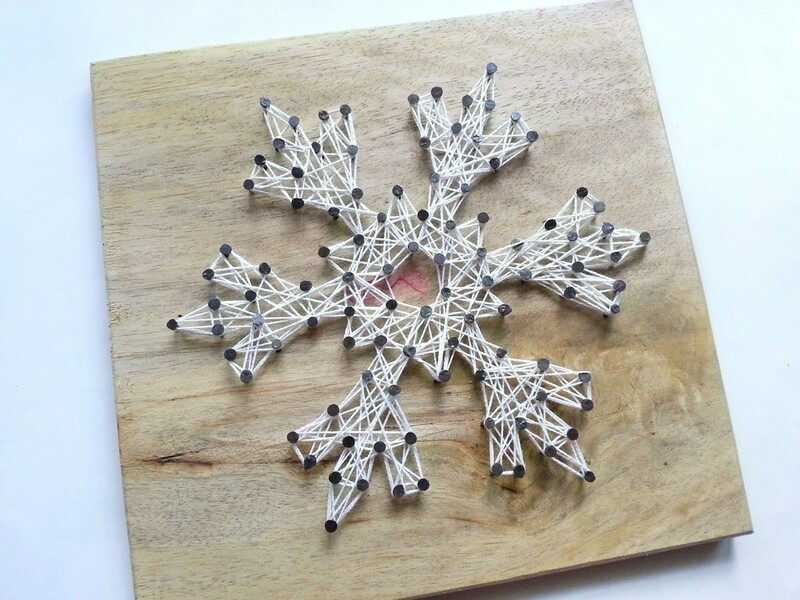 One of the nails decorated models easy to make, no doubt is the drawing of poás. 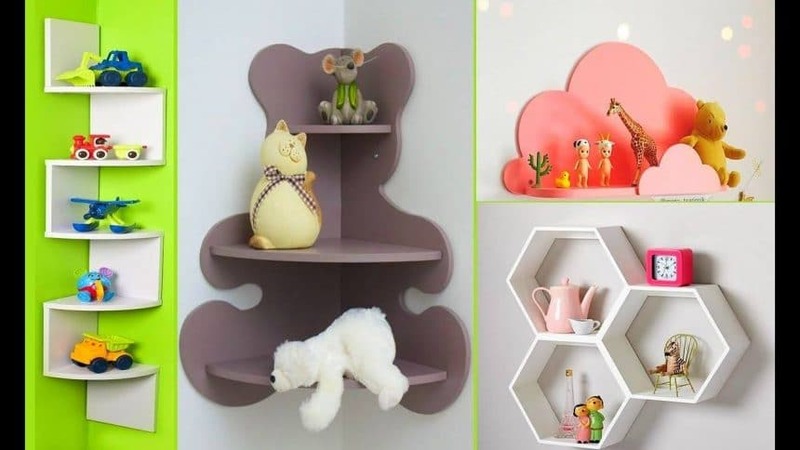 This type of decoration, in addition to being simple to make, yet is delicate, elegant and modern. 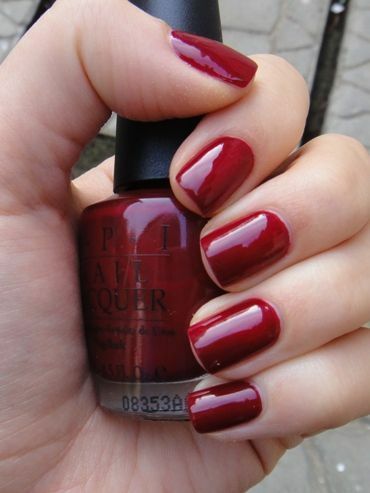 Poás nails can be used in various types of occasions, since they are very versatile. 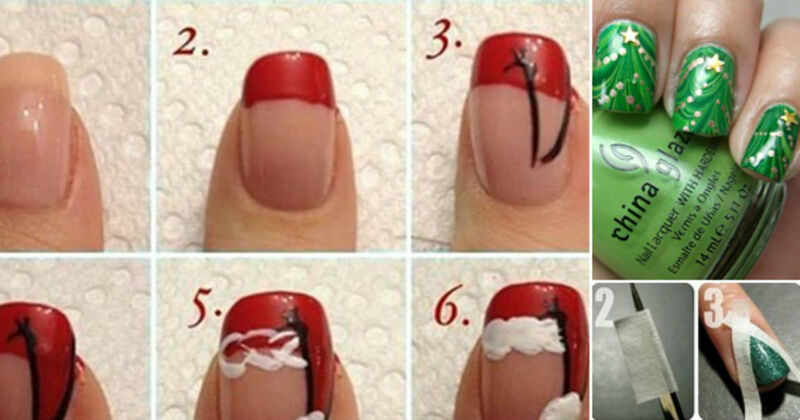 To do this you need to paint the nail decoration normally and make small balls along the nails. 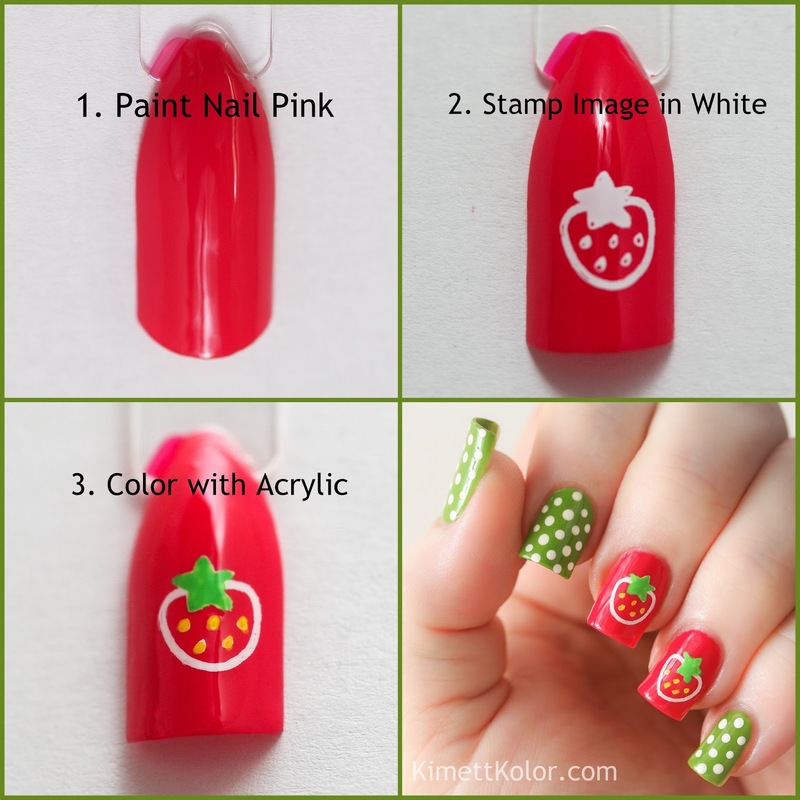 See how to make this nail art in the following video. The stripes also make successful nail decorations. In addition, this model is also very simple and easy to do. 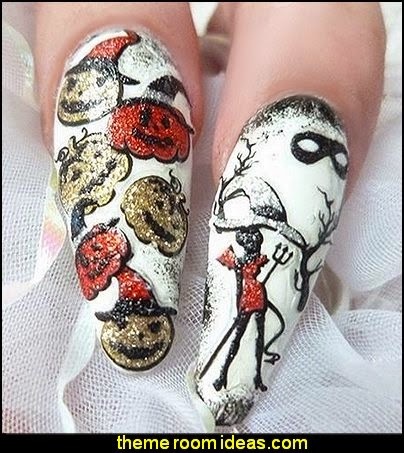 For this reason, even those who do not have practice with decorations can make this nail home. Here’s how to make this decoration that can be used in various types of occasions. 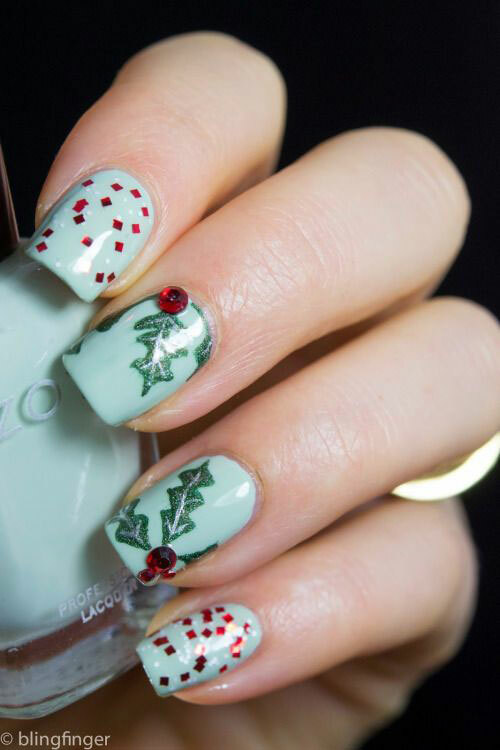 This model of decoration is also very easy to make and makes a lot of success with women of all ages.That’s because this decoration gives a special touch to the visual, leaving modern nails and at the same time delicate and differentiated. See how easy it is to make this decorative model watching the following video. Between nails decorated models easy to make, the gradient nails without doubt is considered one of the most simple and easy to make. Looking at the differential effect may seem complicated to do it, but your step by step is very simple. See how to make this model of nails decorated watching the tutorial below. 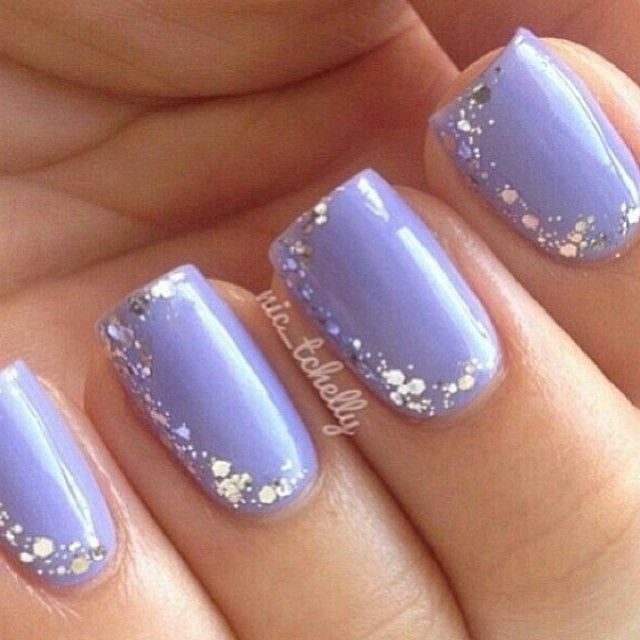 This type of nail decoration have been doing successfully for a long time. 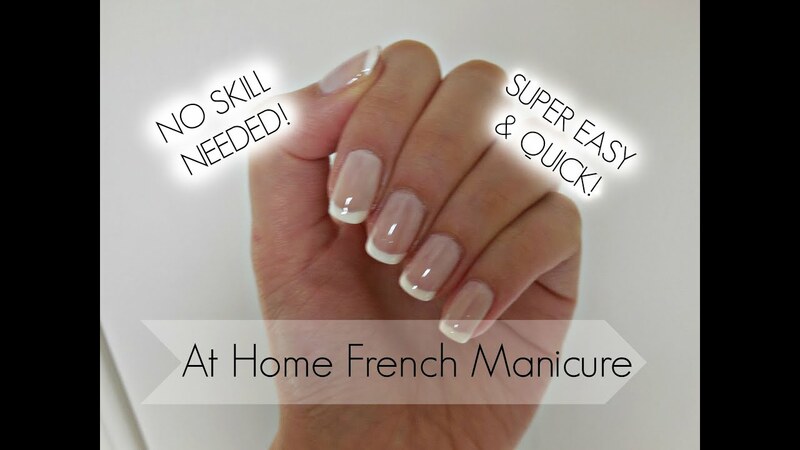 She is much like the famous nails francesinhas who continue having success, however they are more modern for having colored tip.See the video below, how to do this step by step decorating.